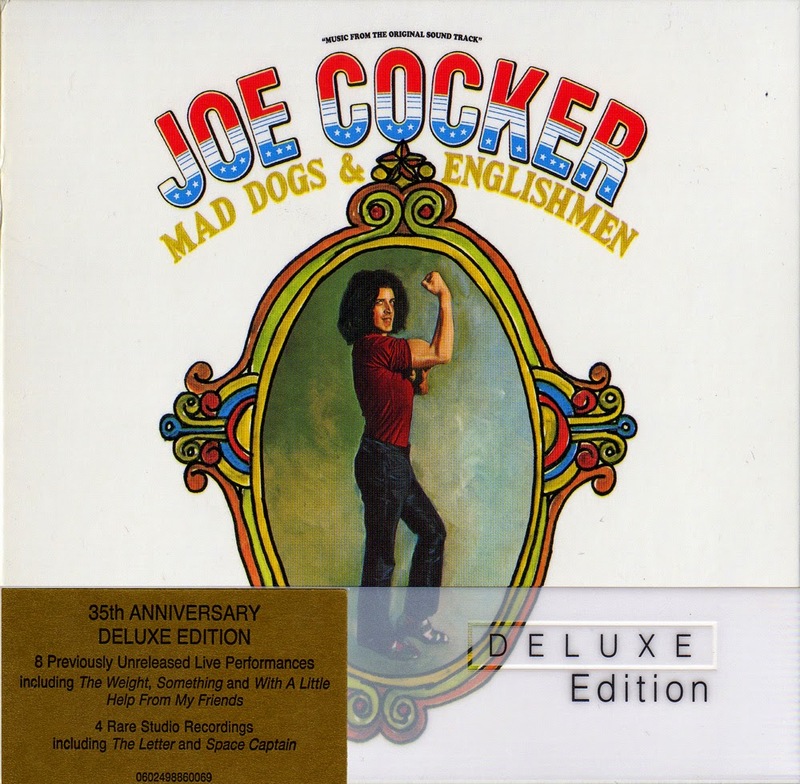 The 1970 Mad Dogs & Englishmen tour was a late-in-the- day, hastily organized appendage to a longer tour Cocker was due to complete early in the year in support of his With A Little Help From My Friends and Joe Cocker! albums. Since late 1969, Cocker and his Grease Band, anchored by Chris Stainton, had been engaged in grueling promotional road work for the albums. At the end of the tour, Cocker and the Grease band parted on amiable terms, each to pursue other creative avenues. Cocker arrived in Los Angeles on March 11th, 1970 for some rest and relaxation after the stressful and decadently excessive tour. While in LA, Cocker intended to spend his time hanging out and assembling a new band. As legend has it, however, on March 12th, Cocker's manager Dee Anthony revealed other plans. Anthony announced that he had booked a seven-week (48 nights in 52 cities) tour set to commence in eight days. Anthony further explained that should Cocker not agree to the tour, the Musicians' Union, immigration authorities and concert promoters involved would be disinclined to allow him back into the States to tour in the future. Needless to say, Cocker was caught flat-footed, exhausted, and perhaps a bit burned out. Seeing an opportunity to help his friend and promote his own growing front-man status, musician- composer- producer Leon Russell assembled a band comprised of Grease Band members and a group of talented studio wonks known to Russell through his already lengthy career. In the bargain, Russell became the tour's musical director, lead guitarist, pianist and overall Svengali. After several 10-plus hour rehearsals with his new band (whose numbers were to increase over the life of the tour), Cocker and company hit the studio, recorded and released the single "The Letter"/"Space Captain and then took to the road, kicking off in Detroit, Michigan and finally ending up in San Bernardino, California two months later. The importance of the releases from this tour cannot be overestimated. The essence of rock & roll music, warts and all, was captured in both audio and video formats. The tour was one of the principle catalysts in the tempering of the golden age of popular music that began in the mid-1950s and ultimately ended with the advent of disco. Deluxe editions may be one of the devices labels use to extract ever more money from a shrinking population ageing hippies, but they do have an upside. Previously unreleased music sees the light of day in a form more acceptable to the general listening public than complete documents like The Complete Fillmore East Concerts. Mad Dogs & Englishmen—The Deluxe Edition certainly fills the bill. 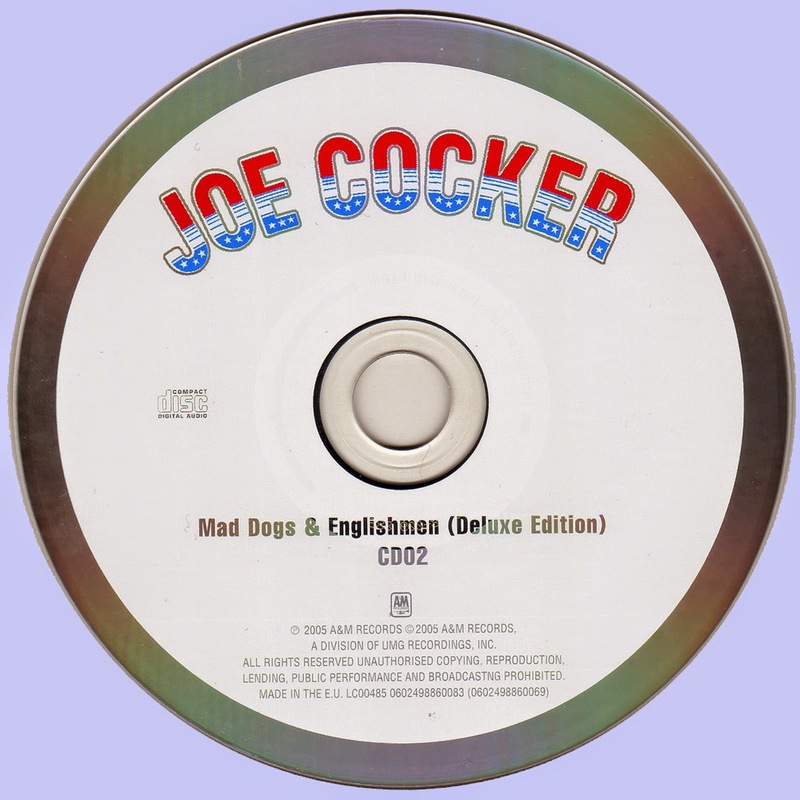 The set contains the entire original Mad Dogs & Englishmen album plus performances never before released. Added to this release and not on The Complete Fillmore East Concerts is a spurious jam containing a ragged "Under My Thumb that doubtlessly demonstrates how material was selected and practiced before the tour. Also included is the single release of "The Letter"/"Space Captain. The sonics of the original are well scrubbed. This improvement in sound, coupled with the previously unreleased material, make this an acceptable set. 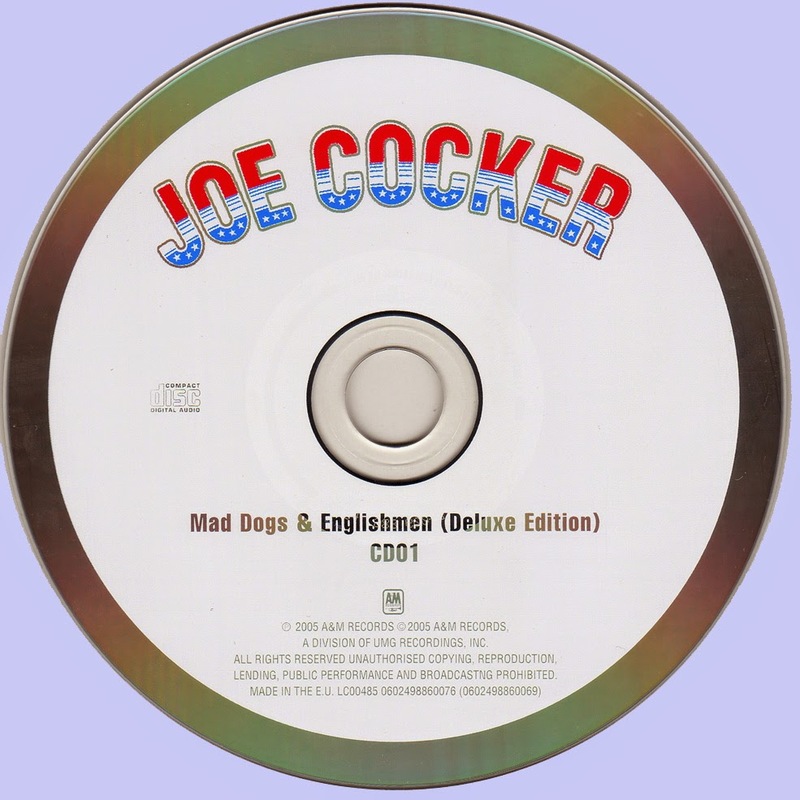 In any event Mad Dogs & Englishmen— The Deluxe Edition is light years better than the original LP and CD releases. For the average Cocker fan, this deluxe edition will more than do.